The US government has fined GM $35 million for delays in recalling small cars with faulty ignition switches. General Motors said it had already begun reviewing its processes and policies to avoid future delays to recalls of this nature. To date, the carmaker has recalled 2.6 million cars with the defective switch, which has been linked to 13 deaths. “Safety is our top priority, and today’s announcement puts all manufacturers on notice that they will be held accountable if they fail to quickly report and address safety-related defects,” said Transportation Secretary Anthony Foxx in a statement announcing the fine. As a result of the settlement, GM has also agreed to provide NHTSA with access to the results of its internal investigation as well as to speed up its process for determining when to recall vehicles. “We have learned a great deal from this recall [and] we will emerge from this situation a stronger company” said GM CEO Mary Barra in astatement. 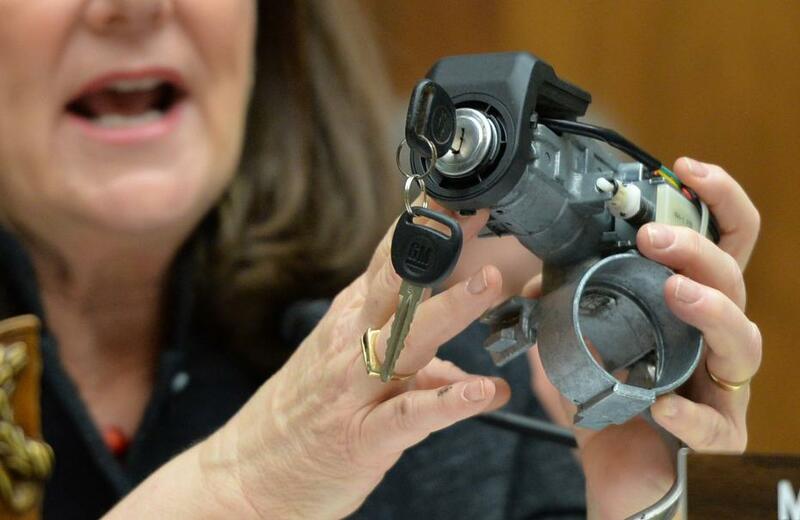 GM was fined for not reporting a problem with ignition switches in its Chevrolet Cobalt and other models. The faulty switches prevented the airbags from working and have been linked to at least 13 deaths in the US. The NHTSA received reports in 2007 and in 2010 about the problems with the switches, but each time it “determined it lacked the data necessary to open a formal investigation”. Both GM and the agency have been criticized by customers for their slow response to investigating safety concerns. US car manufacturers are required to report safety defects within five days of discovering them. In April, Mary Barra testified in front of Congress and said she was “deeply sorry” over the company’s handling of the defect. Last month, GM revealed it had taken a $1.3 billion hit to cover the cost of the recall. However, GM has asked a judge to ban cases “alleging purely economic damages” due to the recall, and has argued it is not responsible for problems with cars manufactured before 2009, when it was bailed out by the US government.